Here are a list of some of the more popular packages in the Dynamo community. Developers, please add to the list! Remember, the Dynamo Primer is open-source! archi-lab is a collection of over 50+ custom packages that vastly extend Dynamo&apos;s ability to interact with Revit. Nodes contained in archi-lab package vary from basic list operations to advanced Analysis Visualization Framework nodes for Revit. 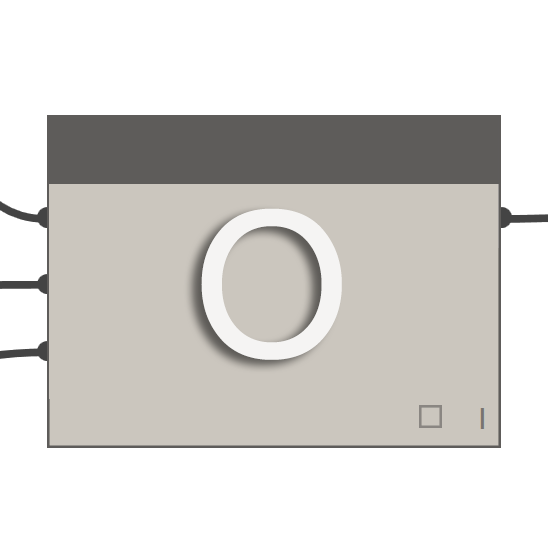 BimorphNodes is a versatile collection of powerful utility nodes. 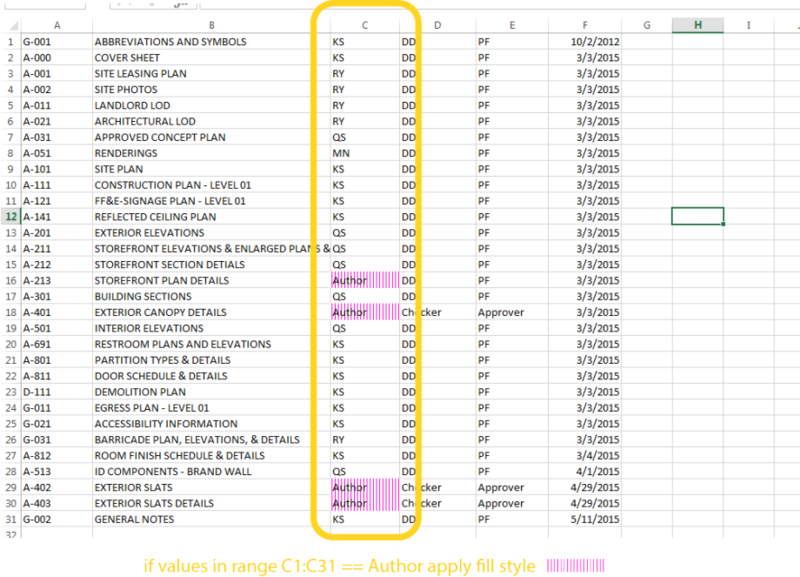 The package highlights include ultra-efficient clash detection and geometry intersection nodes, ImportInstance (CAD) curve conversion nodes, and linked element collectors that resolve limitations in the Revit API. To learn about the full range of nodes available, visit the BimorphNodes dictionary. Bumblebee is an Excel and Dynamo interoperability plugin that vastly improves Dynamo’s ability to read and write Excel files. 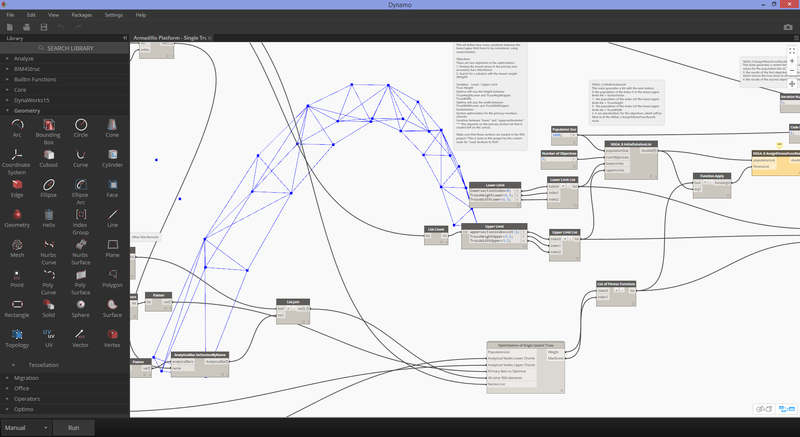 Clockwork is a collection of custom nodes for the Dynamo visual programming environment. 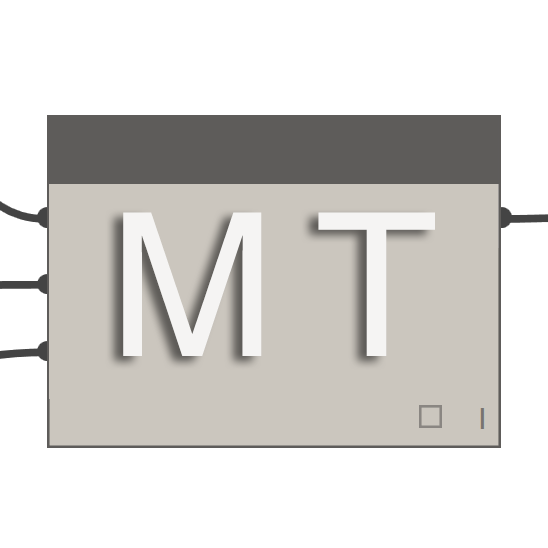 It contains many Revit-related nodes, but also lots of nodes for various other purposes such as list management, mathematical operations, string operations, unit conversions, geometric operations (mainly bounding boxes, meshes, planes, points, surfaces, UVs and vectors) and paneling. 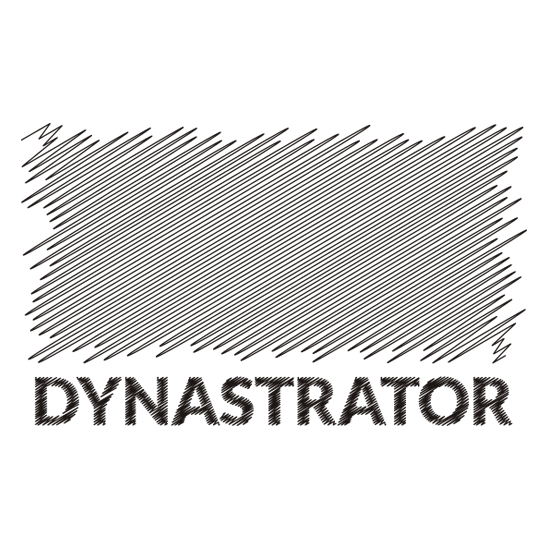 DataShapes is a package that aims to extend the user functionality of Dynamo scripts. 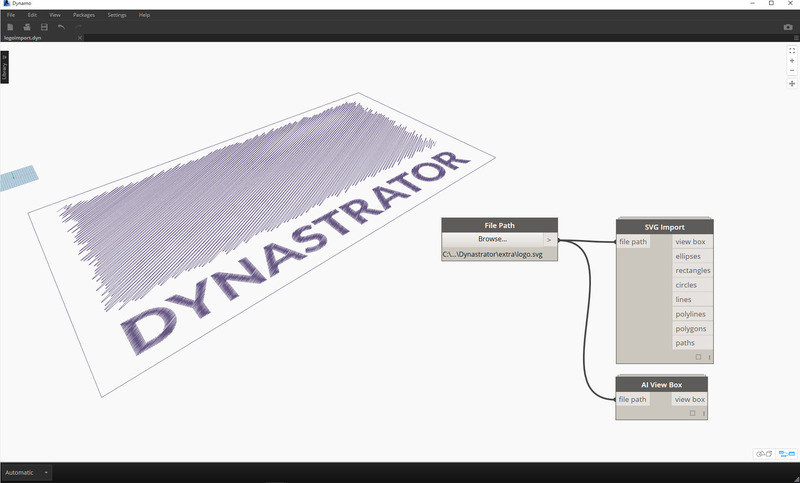 This has a heavy focus on adding greater functionality to Dynamo player. For more infor visit https://data-shapes.net/. 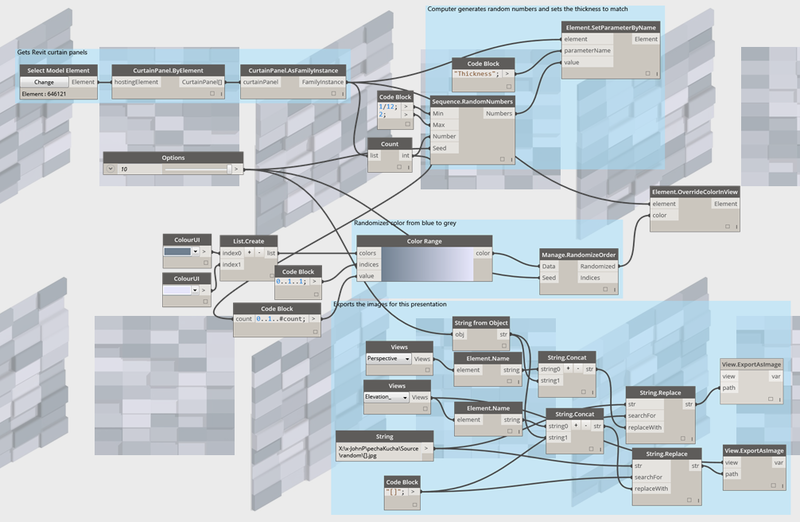 Want to create awesome Dynamo player workflows? Use this package. 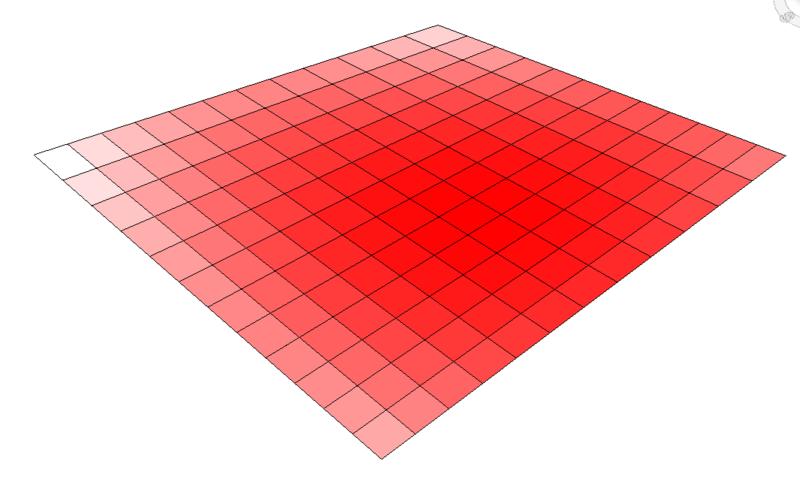 DynamoSAP is a parametric interface for SAP2000, built on top of Dynamo. The project enables designers and engineers to generatively author and analyze structural systems in SAP, using Dynamo to drive the SAP model. The project prescribes a few common workflows which are described in the included sample files, and provides a wide range of opportunities for automation of typical tasks in SAP. 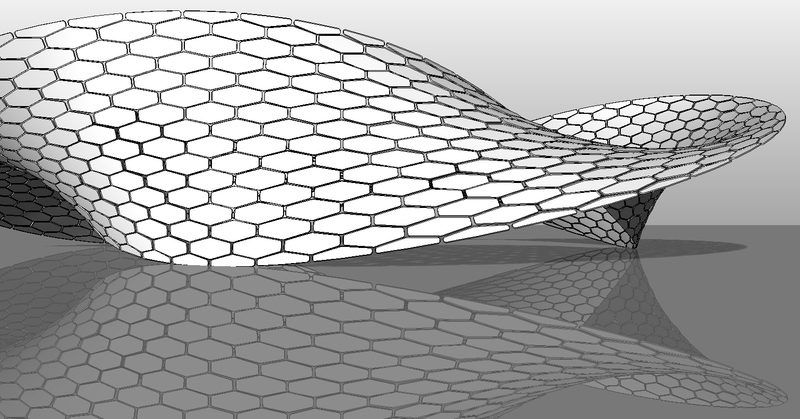 This library extends Dynamo/Revit functionality by enabling users to unfold surface and poly-surface geometry. The library allows users to first translate surfaces into planar tessellated topology, then unfold them using Protogeometry tools in Dynamo. 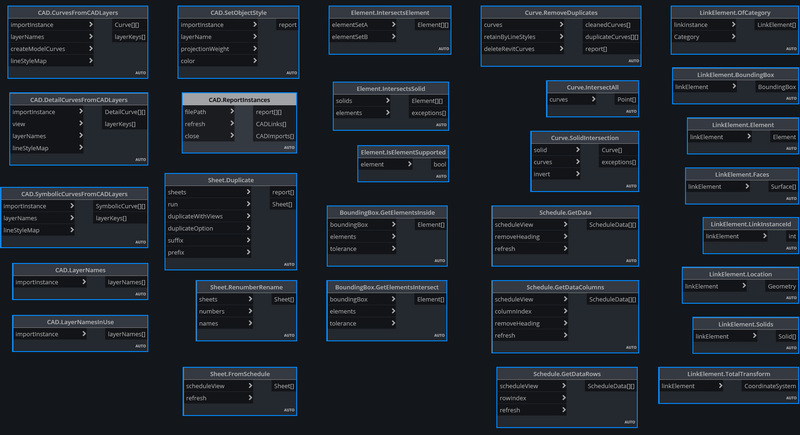 This package also includes some experimental nodes as well as a few basic sample files. Import vector art from Illustrator or the web using .svg. This allows you to import manually created drawings into Dynamo for parametric operations. Energy Analysis for Dynamo allows for parametric energy modeling and whole-building energy analysis workflows in Dynamo 0.8. 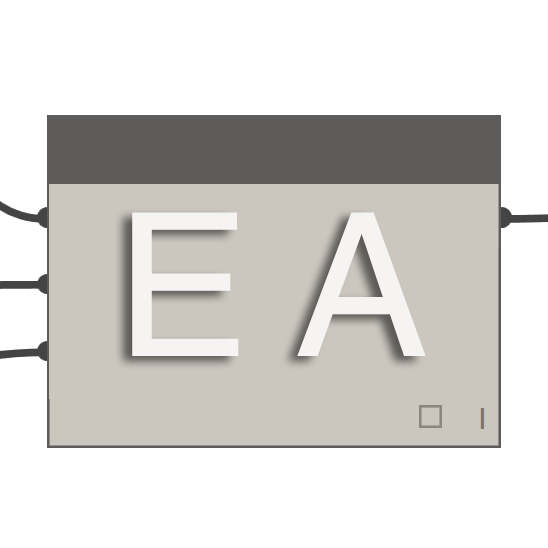 Energy Analysis for Dynamo allows the user to configure the energy model from Autodesk Revit, submit to Green Building Studio for DOE2 energy analysis, and dig into the results returned from the analysis. 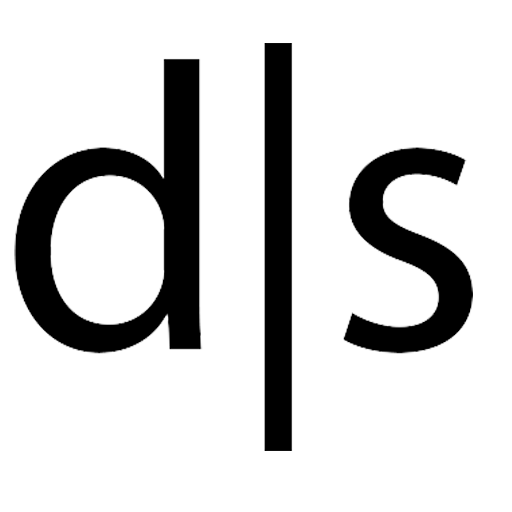 The package is being developed by Thornton Tomasetti&apos;s CORE studio. 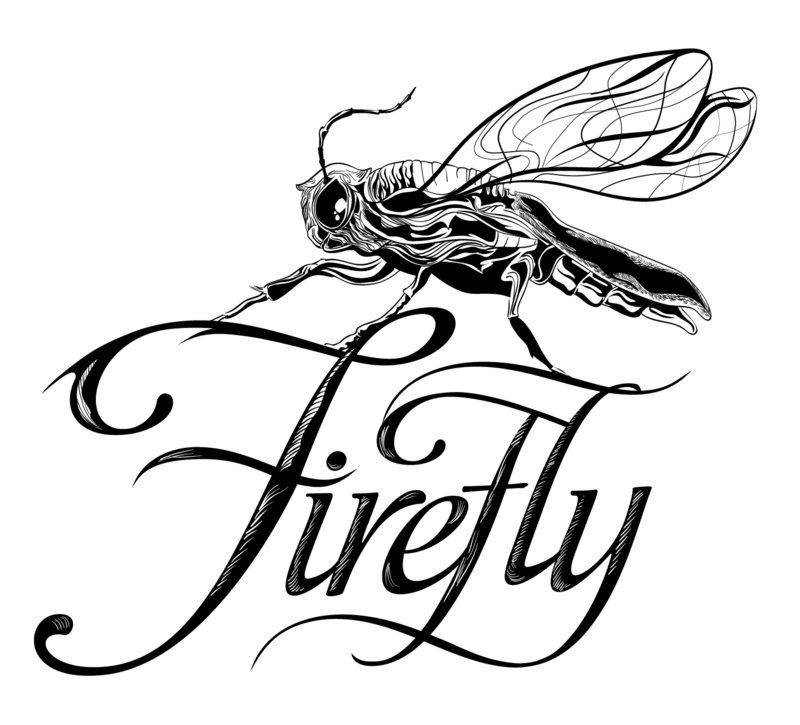 Firefly is a collection of nodes which enable dynamo to talk to input/output devices, like the Arduino micro controller. Because the data flow happens “live”, Firefly opens up many opportunities for interactive prototyping between the digital and physical worlds through web cams, mobile phones, game controllers, sensors and more. 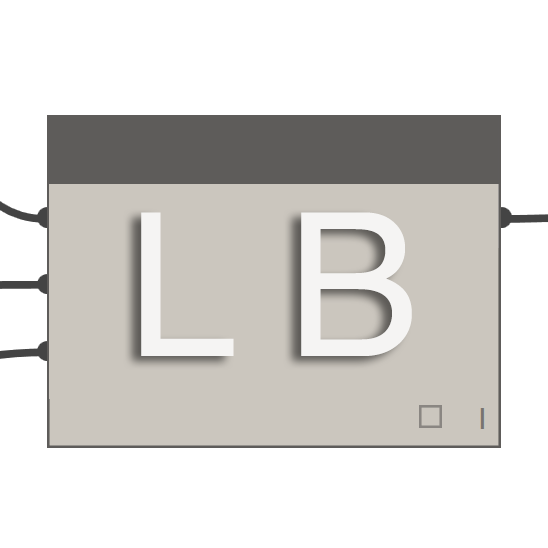 LunchBox is a collection of reusable geometry and data management nodes. 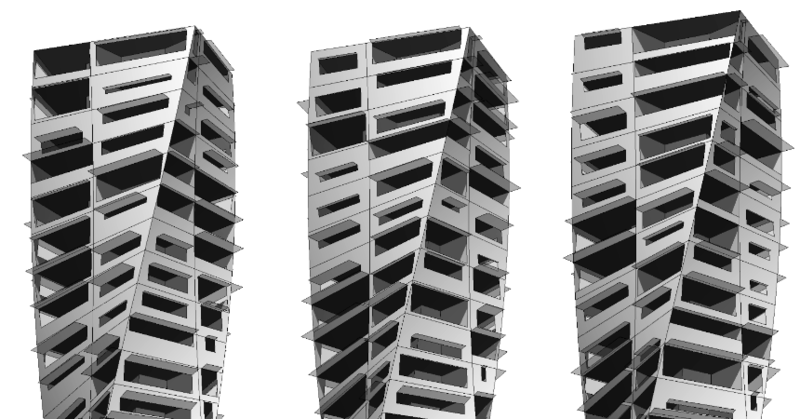 The tools have been tested with Dynamo 0.8.1 and Revit 2016. The tool includes nodes for surface paneling, geometry, Revit data collection, and more! MANTIS SHRIMP Visit the official Mantis Shrimp site. Mantis Shrimp is an interoperability project that allows you to easily import Grasshopper and/or Rhino geometry into Dynamo. 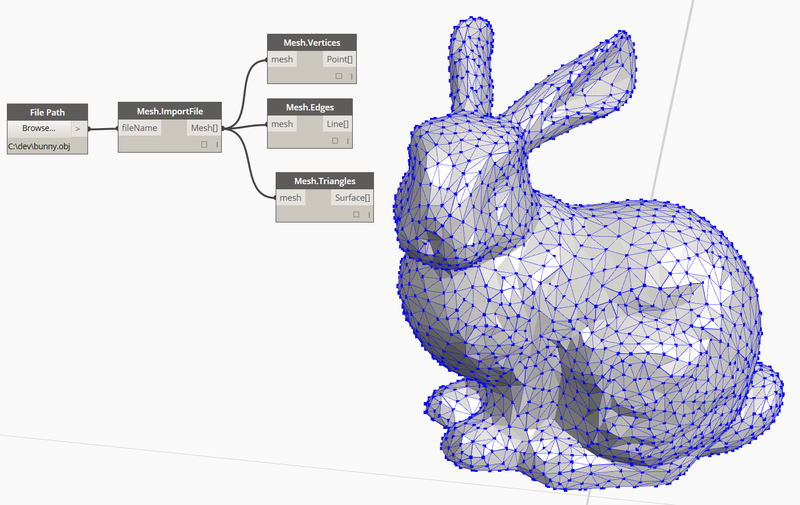 The Dynamo Mesh Toolkit provides many useful tools for working with mesh geometry. 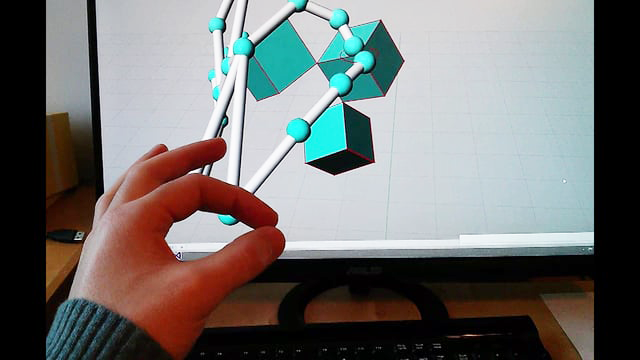 The functionality of this package includes the ability to import meshes from external file formats, generate meshes from pre-existing Dynamo geometry objects, and manually build meshes through vertices and connectivity information. 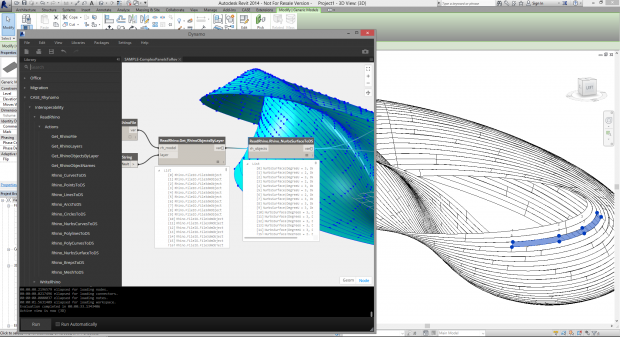 Additionally, this toolkit includes tools to modify and repair mesh geometry. Optimo provides dynamo users with the capability to optimize self-defined design problems by using various evolutionary algorithms. Users can define the problem objective or set of objectives as well as specific fitness functions. 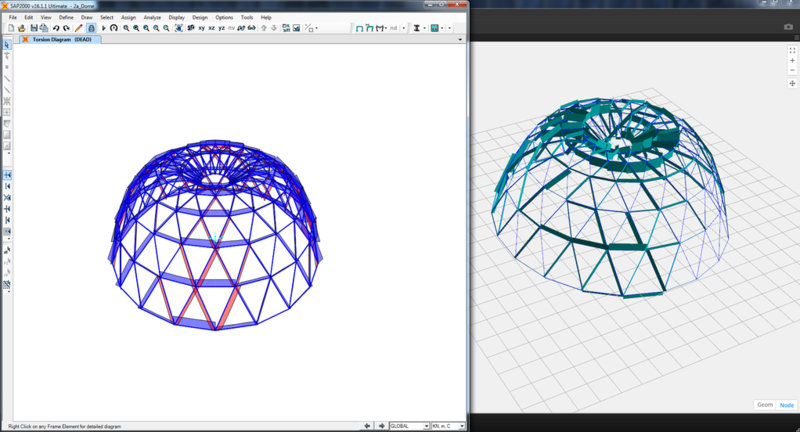 The Rhynamo node library provides users with the ability to read and write Rhino 3DM files from within Dynamo. Rhynamo translates Rhino geometry into usable Dynamo geometry by using McNeel’s OpenNURBS library allowing for new workflows that can exchange geometry and data fluidly between Rhino and Revit. This package also contains some experimental nodes that allow for “live” access to the Rhino command line. At first glance, Rhythm isn&apos;t anything special. It does not involve any sophisticated code or anything of that nature. What Rhythm does represent though, is the result of practical thinking and diligence. The idea is this package helps users maintain Rhythm in Revit with Dynamo. 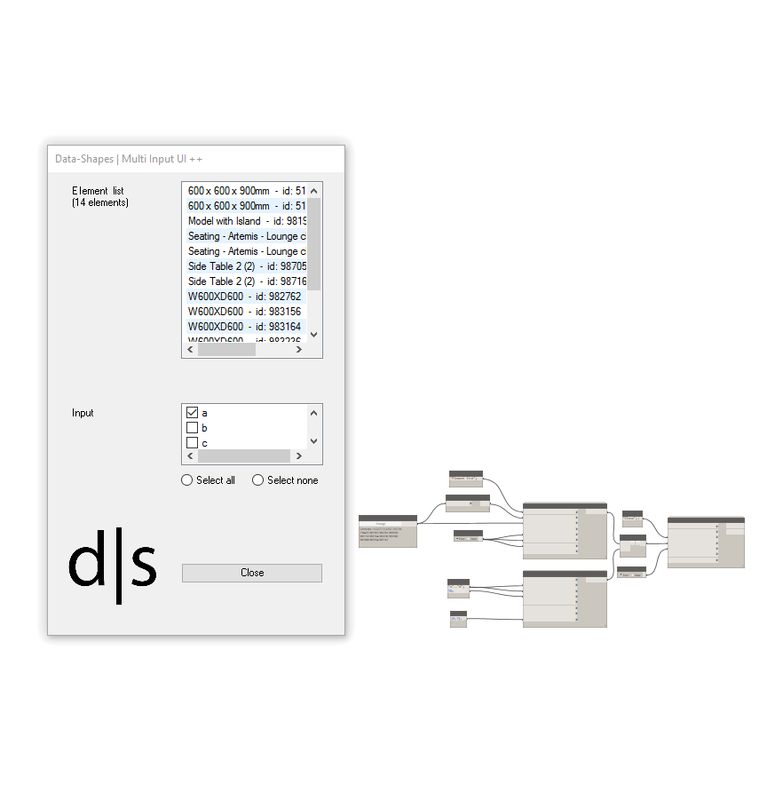 Rhythm primarily consists of out of the box Dynamo nodes used in clever ways as they apply to the Revit environment.